U.S. states are putting the general public at risk by using fentanyl in new cocktails for lethal injections, according to a human rights advocate. Maya Foa, director of anti-death penalty organization Reprieve, said there is also an irony in using one of the drugs at the centre of the opioid crisis. "On the one hand, they are telling the manufacturers and distributors within the pharmaceutical industry: 'You need to keep control of this, you need to track every vial, you need to make sure that people don't die of opioid overdoses,'" she said. States then seek to "undermine" that monitoring process "by diverting them for use in executions," she told The Current's Anna Maria Tremonti. "It increases the risks to the public and patients when states seek drugs outside of legitimate supply chains," she said. 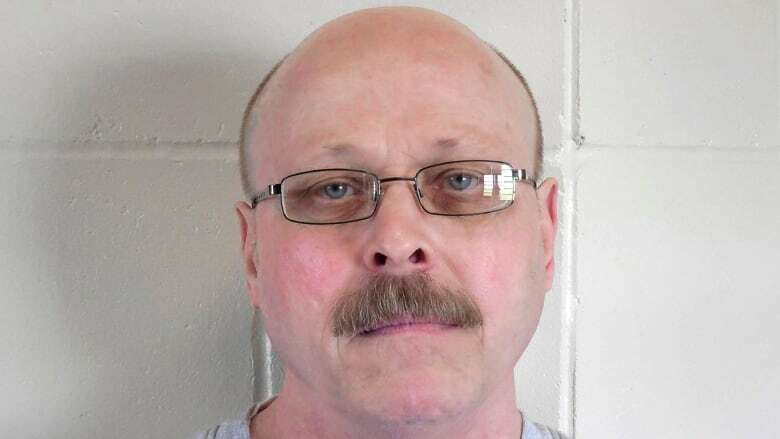 On Aug. 14, Nebraska executed Carey Dean Moore, 60, using a new four-drug combination that included the opioid fentanyl. German drugmaker company Fresenius Kabi tried to block the execution, claiming that the state had illegally procured at least one of the company's drugs. A federal drug rejected their case. Cases like this have left states "scrambling" for alternative measures, Fao said. There have been instances of states bringing executions dates forward as drugs reach their use-by dates, while Utah is considering bringing back the firing squad. Maya Foa, director of Reprieve, a group that advocates against the death penalty. Joshua Marquis, district attorney of Clatsop County, Ore., who has been both prosecutor and defence on several death penalty cases. Austin Sarat, a professor at Amherst College, Mass., and the author of the book, Gruesome Spectacles: Botched Executions and America's Death Penalty.